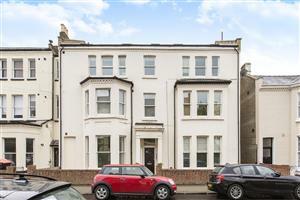 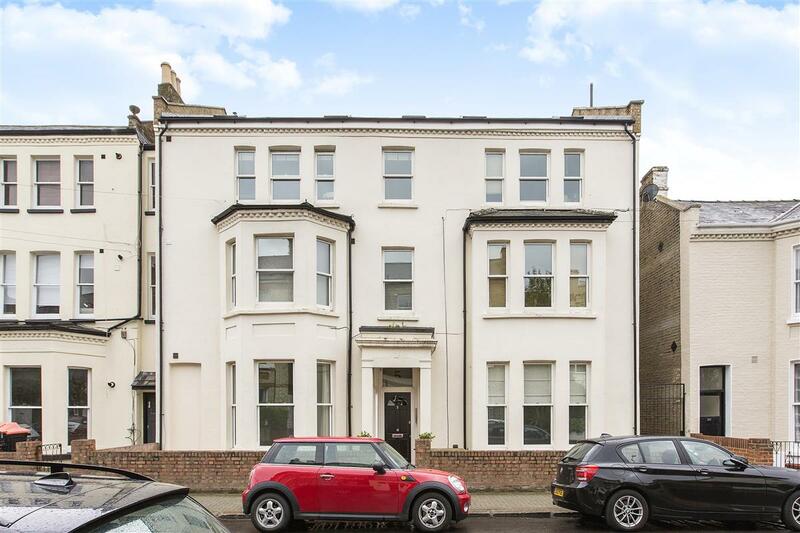 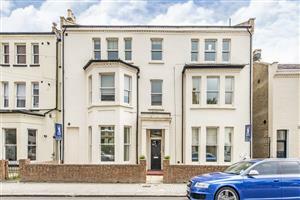 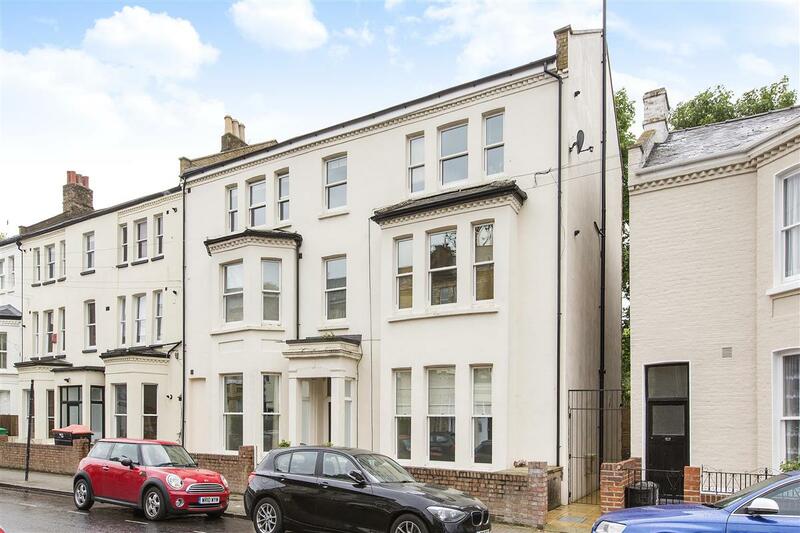 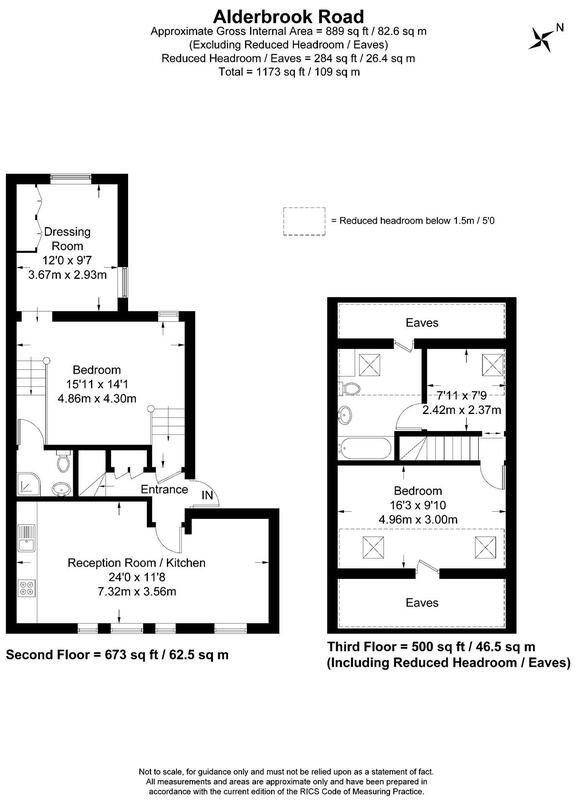 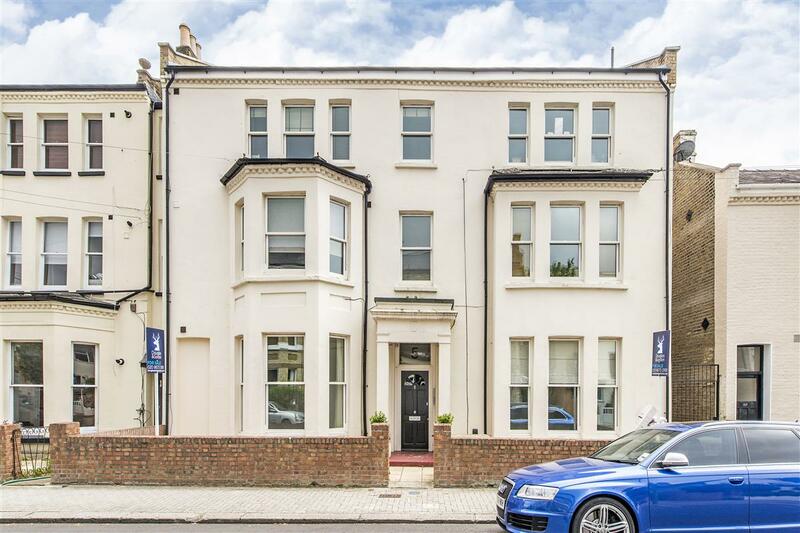 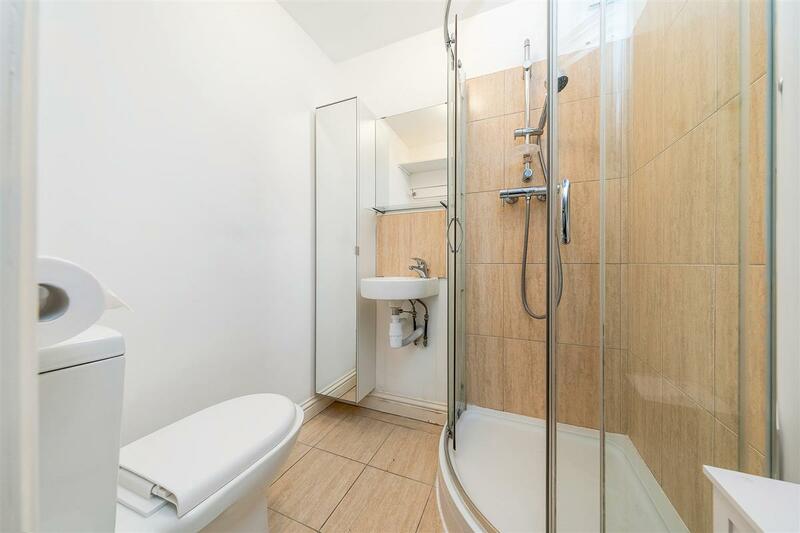 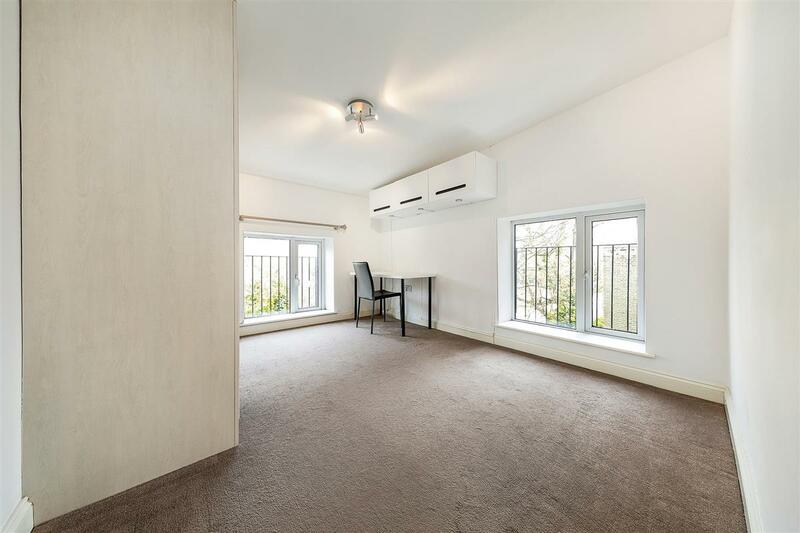 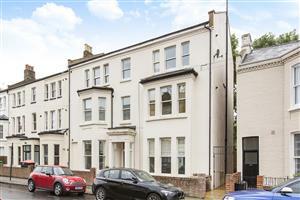 A second floor, 1173 sq ft, share of freehold flat with two double bedrooms, two dressing rooms, a bathroom as well as en suite shower room and large eat in kitchen/reception room. 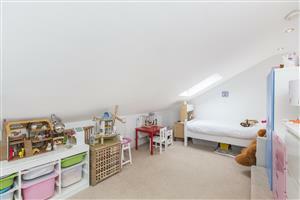 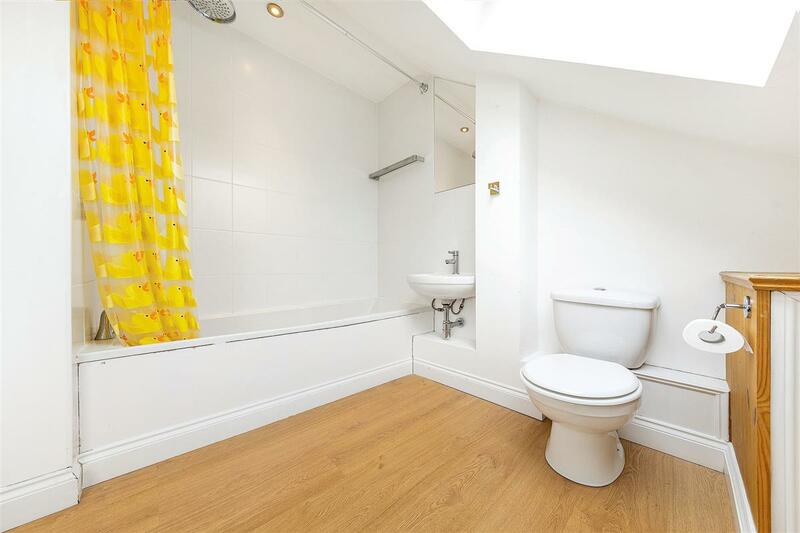 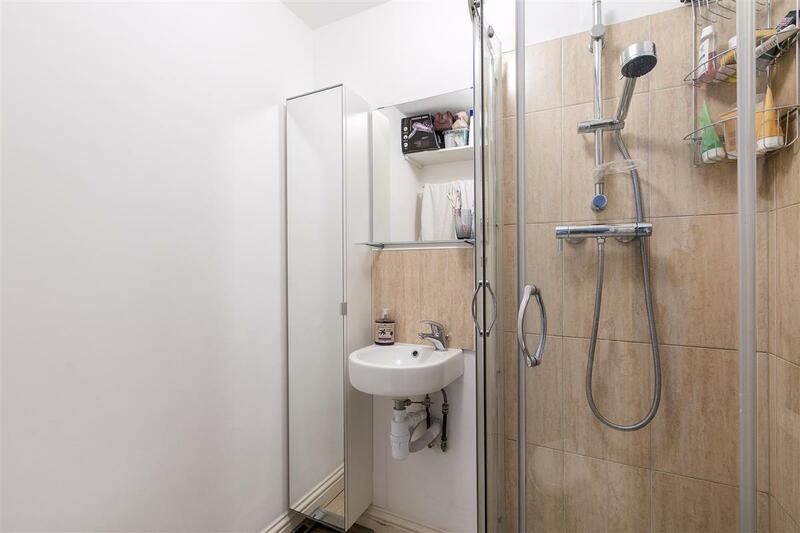 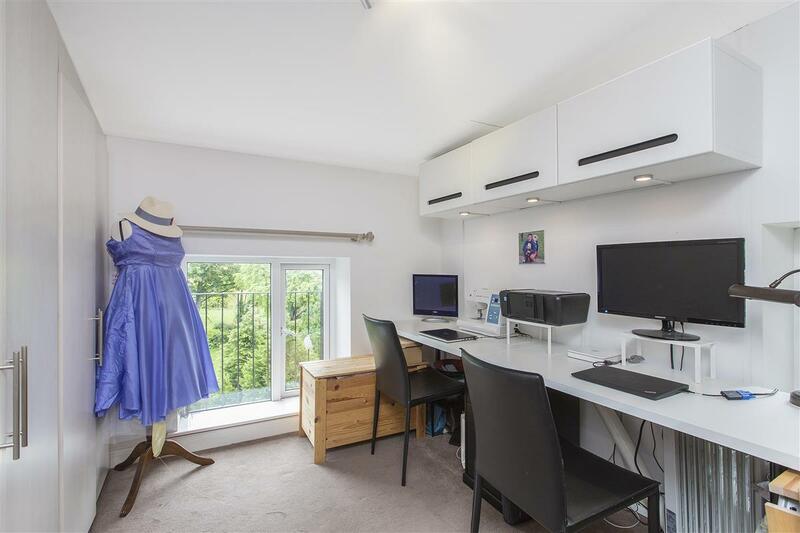 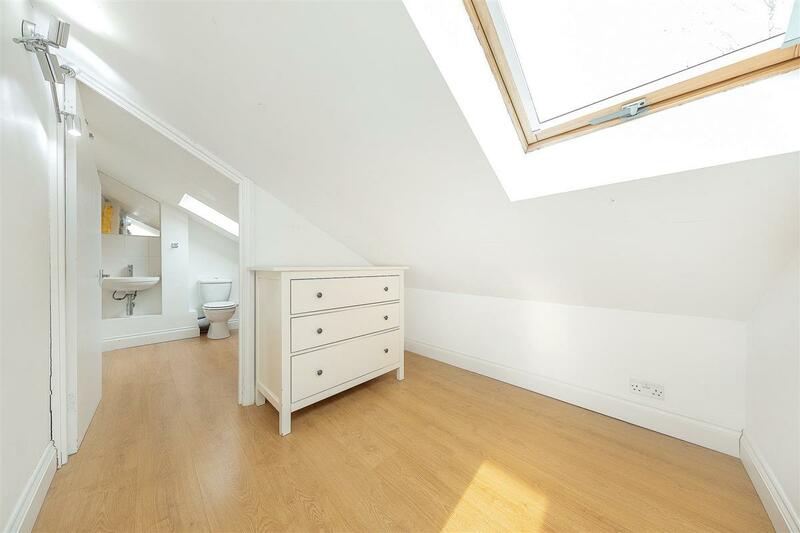 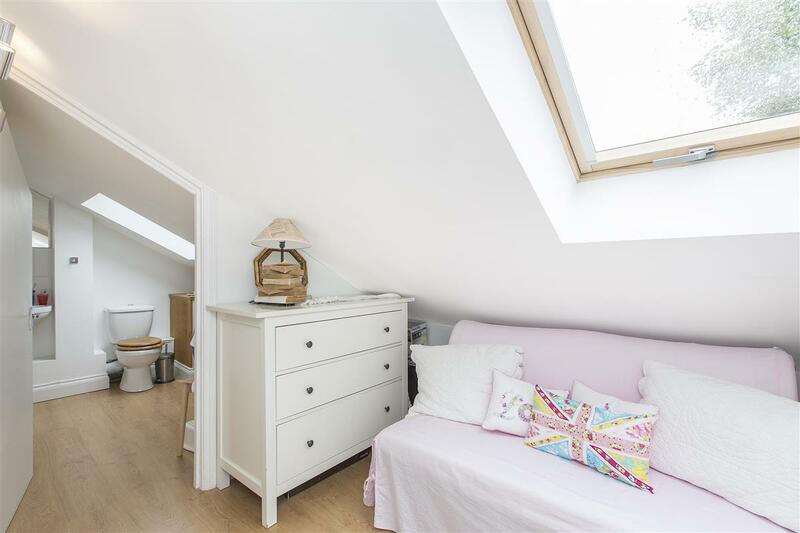 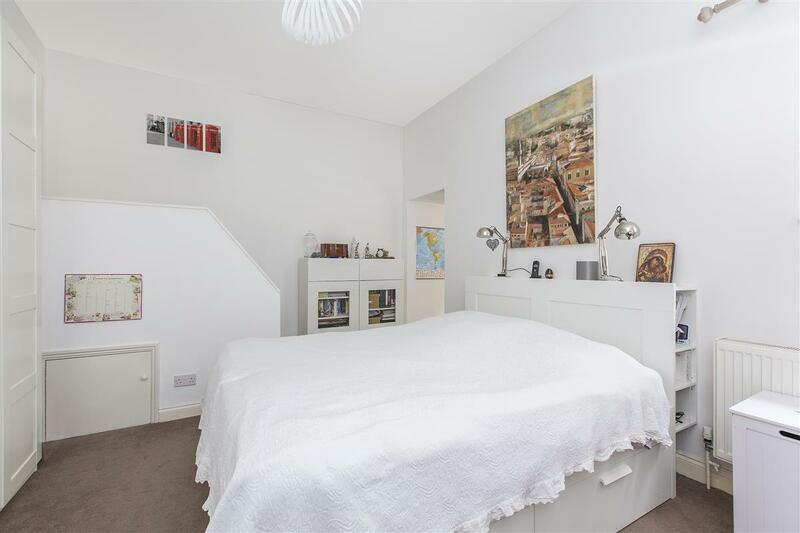 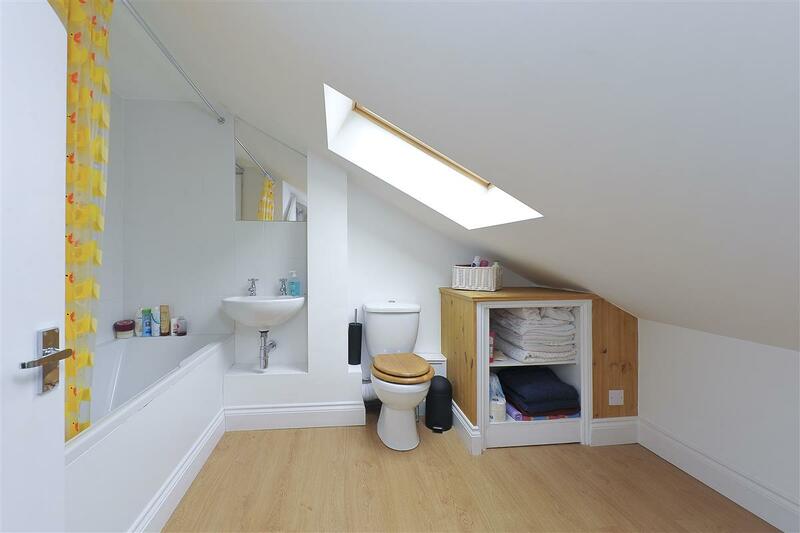 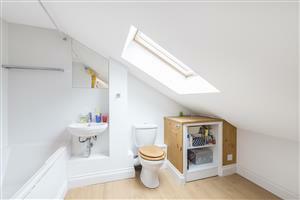 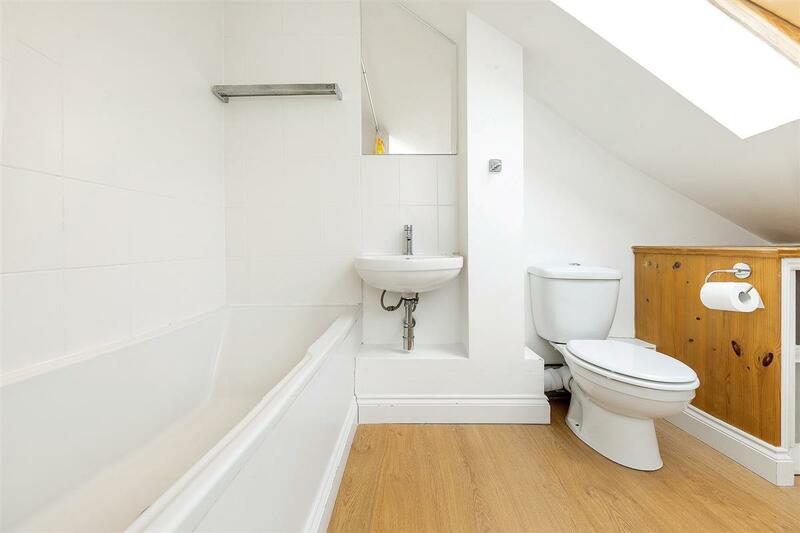 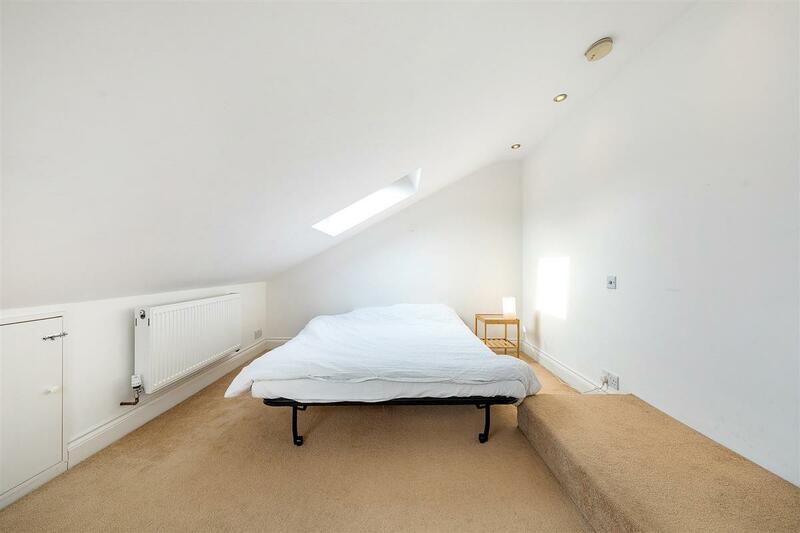 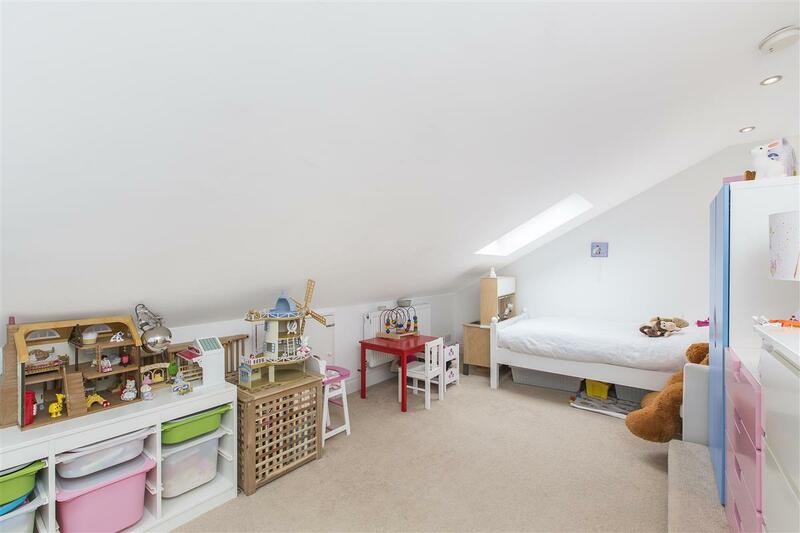 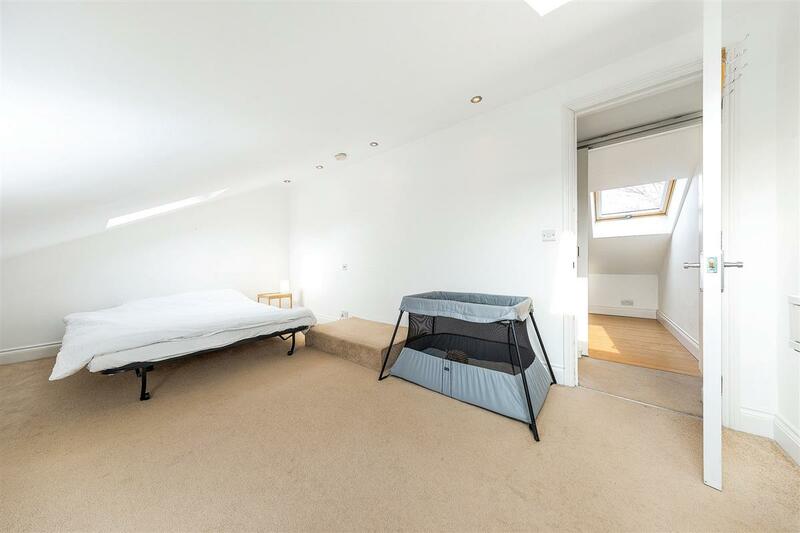 Situated on a quiet road in the ‘Nightingale Triangle’ the flat offers a good mix of living and entertaining space with the loft coverted to create the second bedroom and bathroom without losing any of the living space. 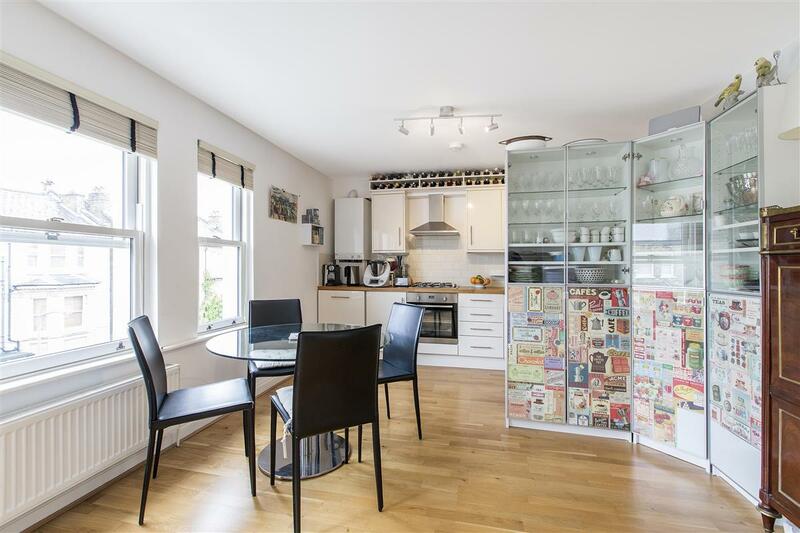 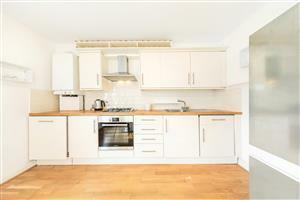 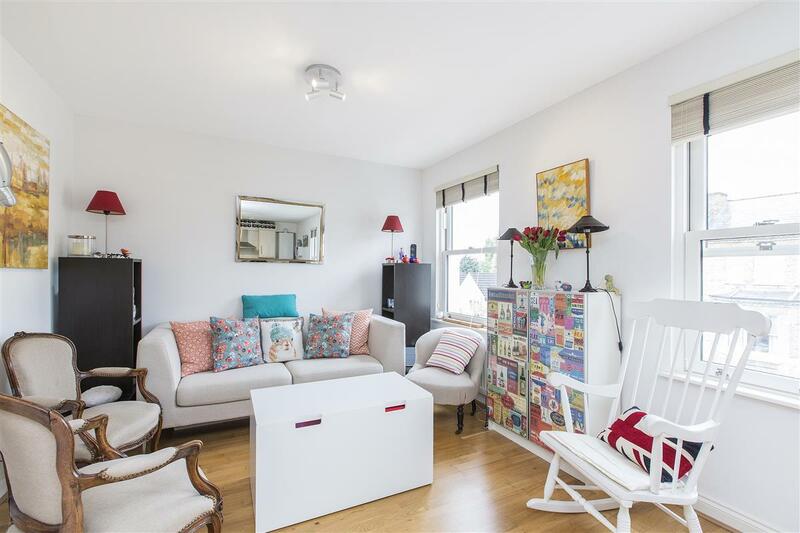 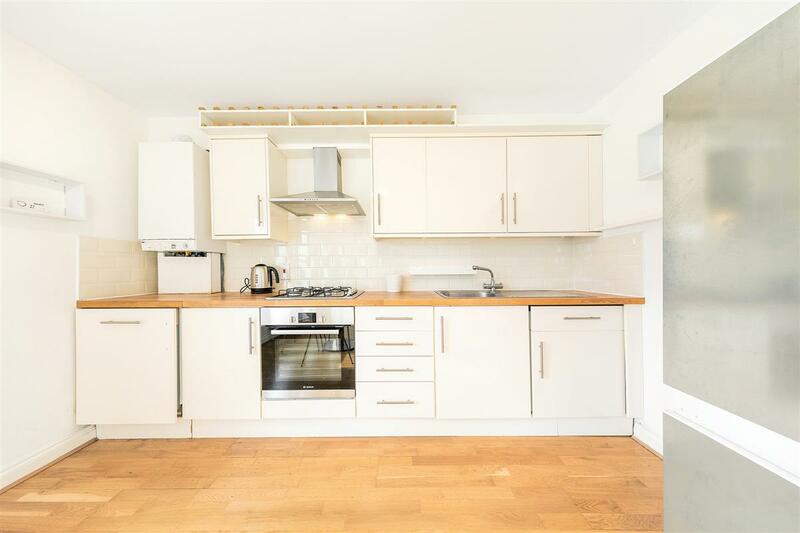 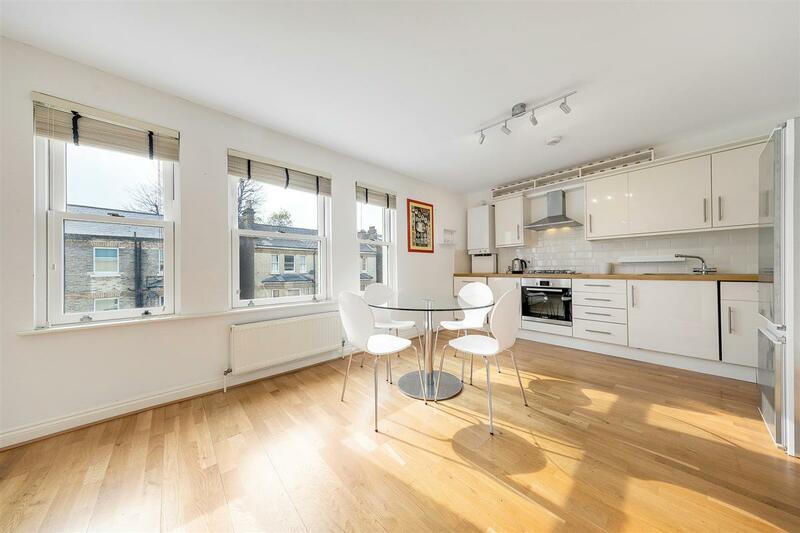 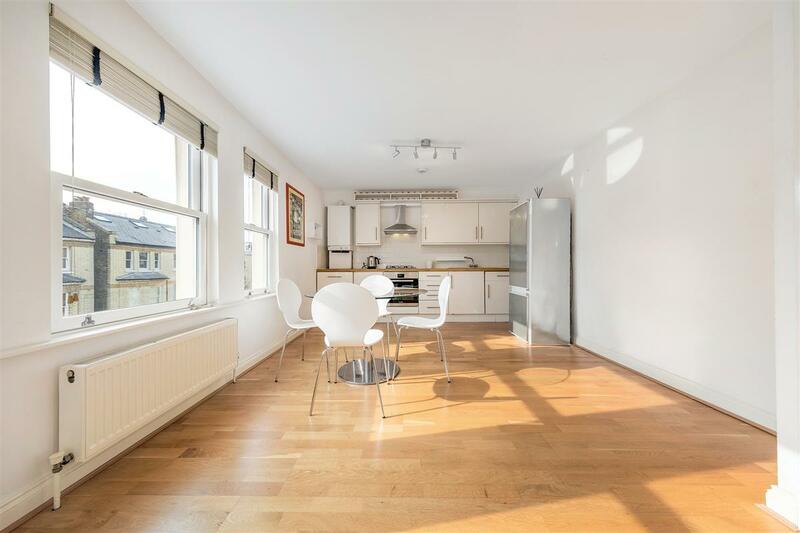 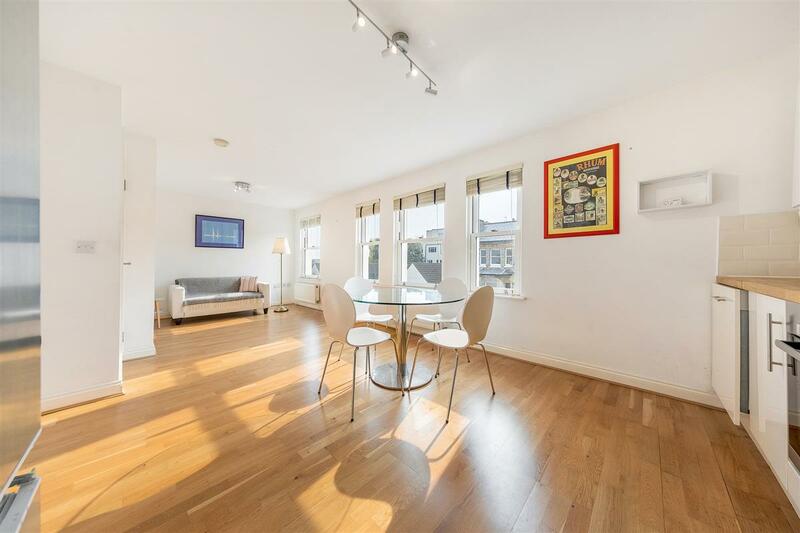 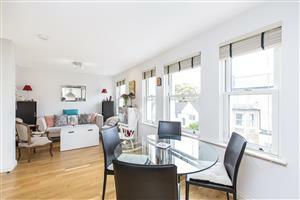 Given its location, the flat is literally minutes from the open spaces and tennis courts of Clapham Common and Northern Line connections to Central London via Clapham South underground Station. 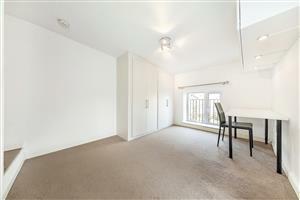 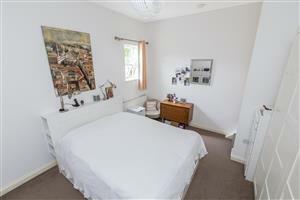 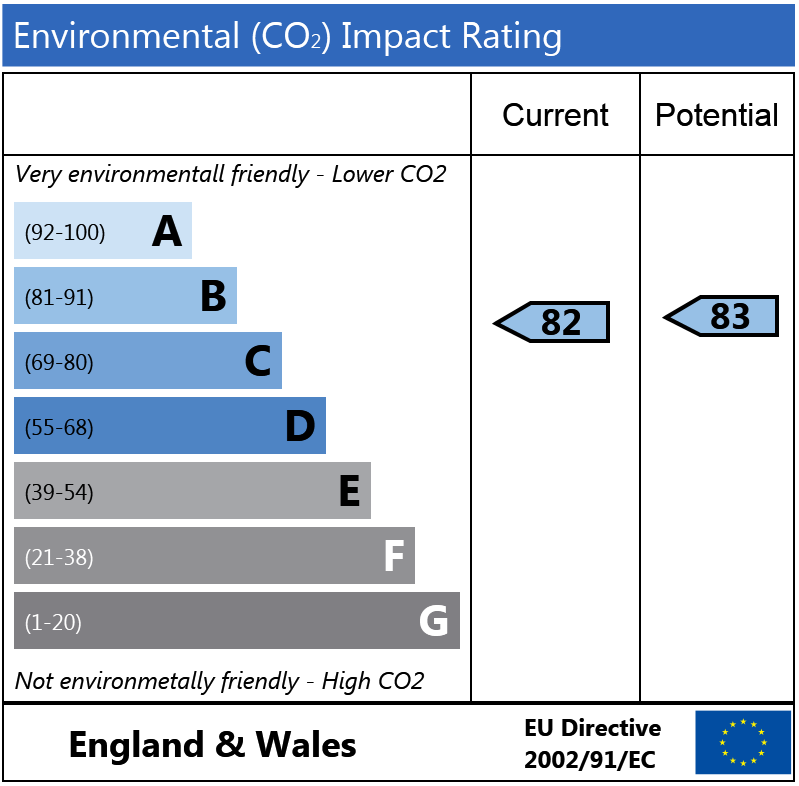 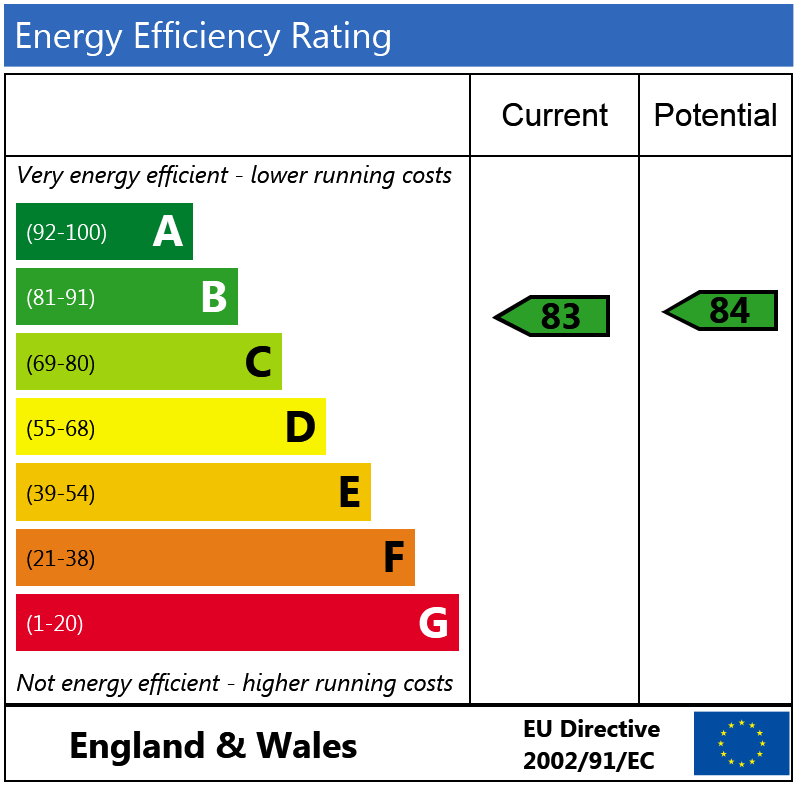 Bramfield Road, SW11 1150m (14 mins) from Clapham South.